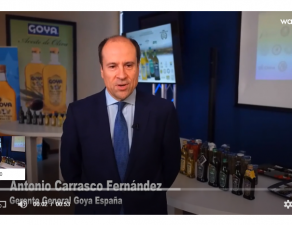 The ANUGA food and beverage trade fair, which will take place from the 7th to the 11th of October in Cologne (Germany), will once again be able to count on the participation of Goya. 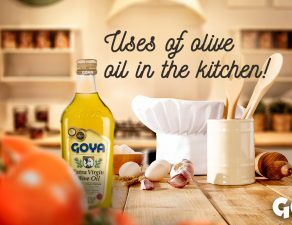 Thus, at ANUGA 2017, Goya will add to the presentation of its products and latest innovations its presence at the “Olive Oil Bar” in the special show “Olive Oil Market”, a marketplace for promotion and tasting purposes, with Goya® Organic Extra Virgin Olive Oil (in the slightly fruity category) and Goya® Unico Extra Virgin Olive Oil (in the fairly fruity category). 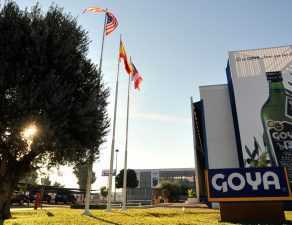 Goya España boasts their own 30-square-meter stand (Hall 11.1, Stand B009b), located in the Spanish pavilion. 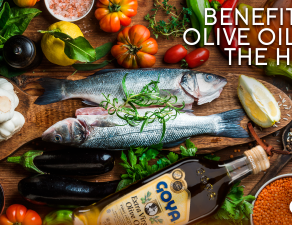 This stand will showcase a wide selection of Goya España’s agrifood offerings, endorsed by the iTQi and Chef Best quality seals, in addition to other innovations, most notably olives stuffed with blue cheese, organic extra virgin olive oil, its line of vinegars and gazpacho. 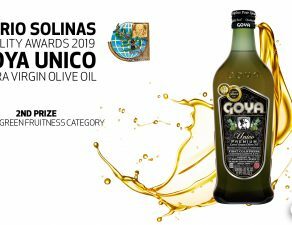 Likewise, Goya intends to showcase its exportable offerings at the ANUGA General pavilion Fine Food, with a stand of over 100 square meters (Hall 11.2, Stand C11). This area corresponds to the important expansion into new markets that the brand has been decisively working on. 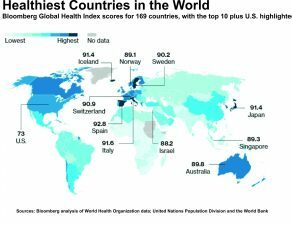 Since the beginning of this year, Europe, South Korea and Australia have joined the ranks of their key markets in North America, Central America, Spain, Asia and Africa, consolidating the brand’s global presence. 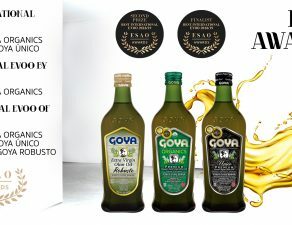 This expansion has been strengthened throughout 2017 by broad participation in international competitions (where Goya’s olive oils and olives have reaped important rewards and accolades), as well as the launch of the B2B website www.goyaspain.com, transferring the essence of Goya España across the web, and the B2C website www.goya.es. 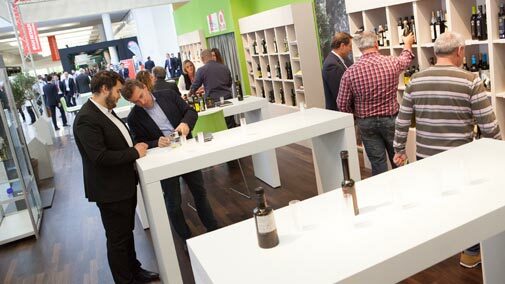 With over 7.000 exhibitors from 100 countries and an estimated 160.000 plus purchasers, ANUGA has established itself as the largest and most important business platform worldwide for the International Food Industry. 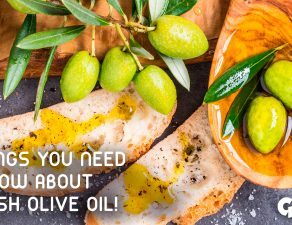 Its offering is geared towards both professionals and final consumers alike.